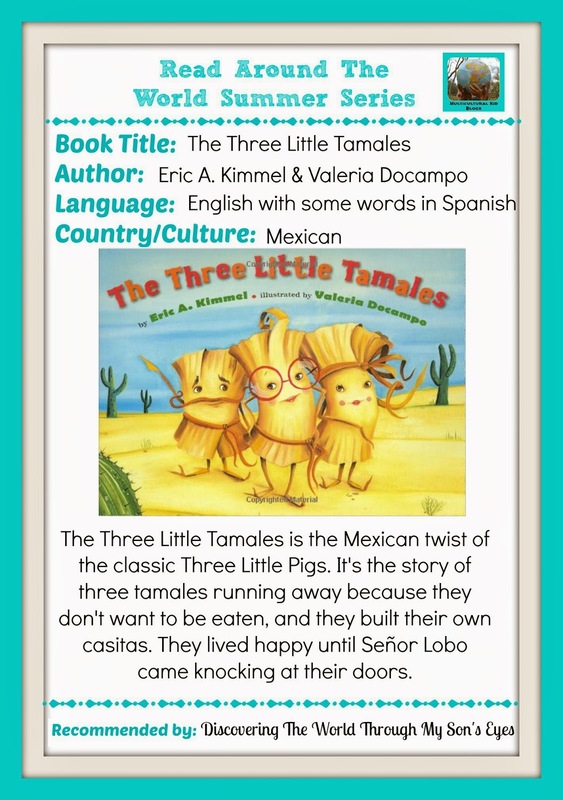 This is my third recommendation for the Multicultural Kid Blogs Read Around the World Summer Reading Series! Today’s recommendation is sure to please children ages 6-8 yrs. old. Be sure to periodically check the Multicultural Kid Blogs Read Around the World Summer Reading Series for a list of the participating blogs, and multicultural read recommendations. You can also check all the live posts on the Read Around the World Summer Series Pinterest board.